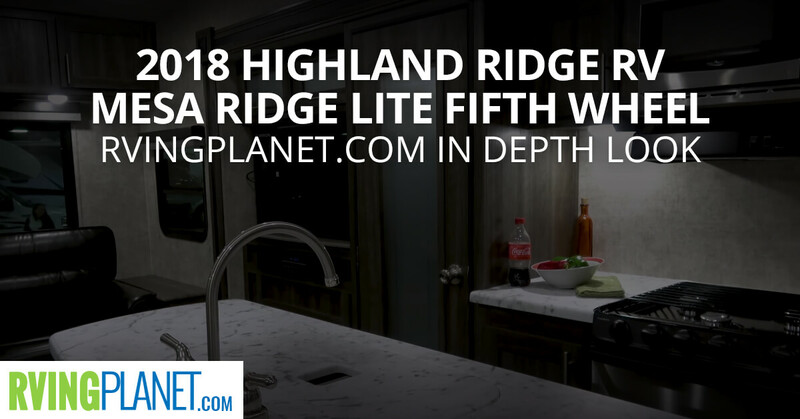 View All Highland Ridge RV Mesa Ridge Lite Fifth Wheel Travel Trailer Floorplans! Nate: Hi, guys. It’s Nate with RVing Planet. Nate: And we are here to show you the Mesa Ridge Lite by Highland RV. 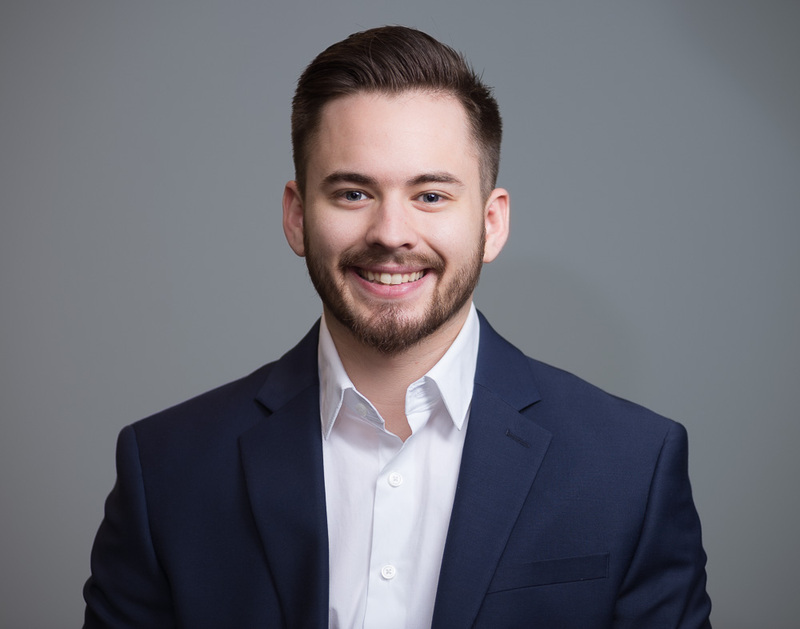 Scott: Hi, Scott West here with Highland Ridge RV. I am the product manager for the Mesa Ridge Lite product. Nate: All right, Scott, so why Mesa Ridge Lite? Scott: So what we did in creating this brand is we really wanted to create a product line that was affordable to the masses, towable to the masses. So true entire product line that’s half-ton towable, your family vehicle, your SUV or your half-ton pickup tow literally every one of our floor plans. Nate: What would you say are your top three favorite features that are in the Mesa Ridge Lite? Scott: So something that we did in the Mesa Ridge Lite is we filed our big brother if you will, the Mesa Ridge line, we have residential air throughout which is very quiet. So we’ve done certain testing, anywhere from 60 to as high as 85% quieter than the traditional RV air conditioner. We really focused on you know family-friendly, pet friendly, so easy to clean, easy to maintain. So one of the features that we have in our travel trailers exclusive is no carpet. So we have a patented flush floor linoleum slide, and that again, that is exclusive. And then in our fifth wheels, what we’re in front of right now no carpet in the main living area. There is carpet still in the bedroom, and that is class exclusive. I’d say in conjunction with that – no heat register, he ducts on the floor for no crumbs the fall in, dirt to fall in, whatever. So throughout the entire RV, again in the fifth wheels as well there’s no heat ducts in the floor where it’s going to catch debris and get dirty. So very, again, very easy to clean and maintain. Nate: If you guys want to check out the Mesa Ridge Lite you can head over to rvingplanet.com.